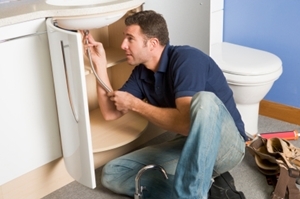 From boilers to furnaces, ductless air conditioners to commercial plumbing systems, the Chelsea plumber and heating contractor you can count on for quality results for every service is Bluewater Plumbing, Heating, and Air Conditioning. If you need any type of plumbing, heating or air conditioning repairs, maintenance, or installation work done in Chelsea, please give our plumbers and HVAC specialists a call. Our team of professionals has the proper training, qualifications, and tools to ensure your service request goes smoothly. Don't settle for just anyone when you need a heating contractor or plumber in Chelsea. 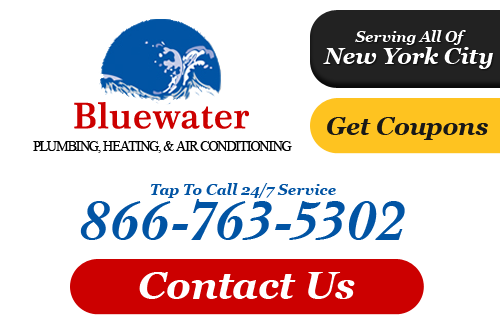 Call the preferred local company for all your service needs: Bluewater Plumbing, Heating, and Air Conditioning! At Bluewater Plumbing, Heating, and Air Conditioning our professional Chelsea heating contractors are here to help your home with all of your home comfort needs. At Bluewater Plumbing, Heating, and Air Conditioning, we can help you with all your heating and cooling systems. Bluewater Plumbing, Heating, and Air Conditioning knows home comfort...heating comfort, cooling comfort, peace of mind comfort...all at a fair price. Our drug free and criminal background free employees are ready whenever it's convenient for you to let us deliver that great service. Create comfort for your home. Call us our Chelsea heating repair and air conditioning installation experts today. If you are looking for a professional Chelsea plumber or heating contractor then please call 866-763-5302 or complete our online request form.